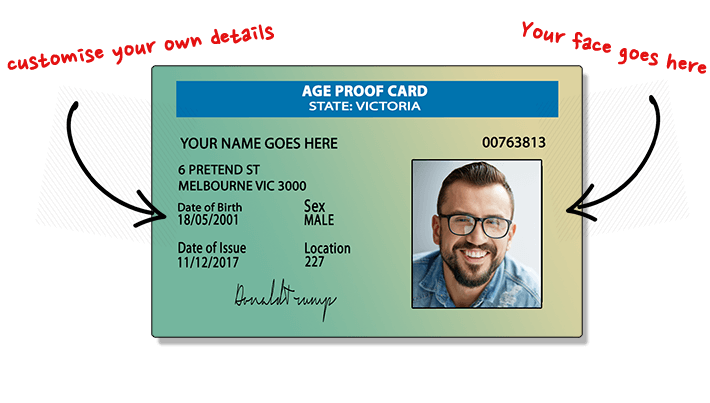 None of the fake id cards offered for sale on Fakies.com.au are government documents or government issued. 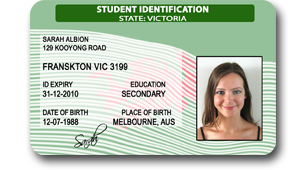 None of the Fake ID cards ordered from Fakies.com.au are to be used or presented as identification. By purchasing any of our products you agree to not attempt to use them in any fraudulent manner. All Fake ID cards are strictly for novelty use. They are in no way, shape or form fraudulent identity documents. *Fake ID is a generic term and has no implicit meaning. We are the original and the best. 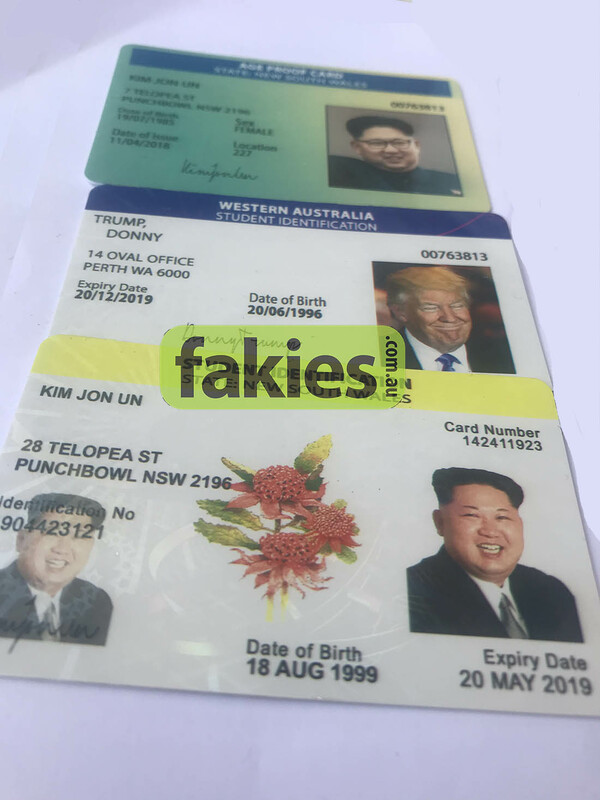 Our entire 2019 Fake ID card range is priced at just $69 with no hidden extras – FREE shipping included, FREE full-faced hologram included. The cheapest custom Fake ID Cards. 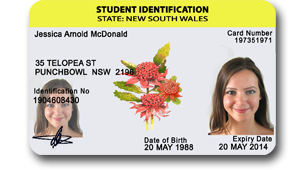 Our Fake ID cards are dispatched from our Melbourne location within 2 business days of your purchase. This applies to all our cards including NSW “fake” ID cards and VIC “fake” ID cards. Simply upload your photo to the Fake ID maker order form> and details and we will take care of the rest. 29/04/2018 – We will be updating our pricing on May 15th. Cards will start at $69 – this is the first price increase we have done in 10 years. If you wish to order at the old price make sure you get your payment in by the 14th of May. 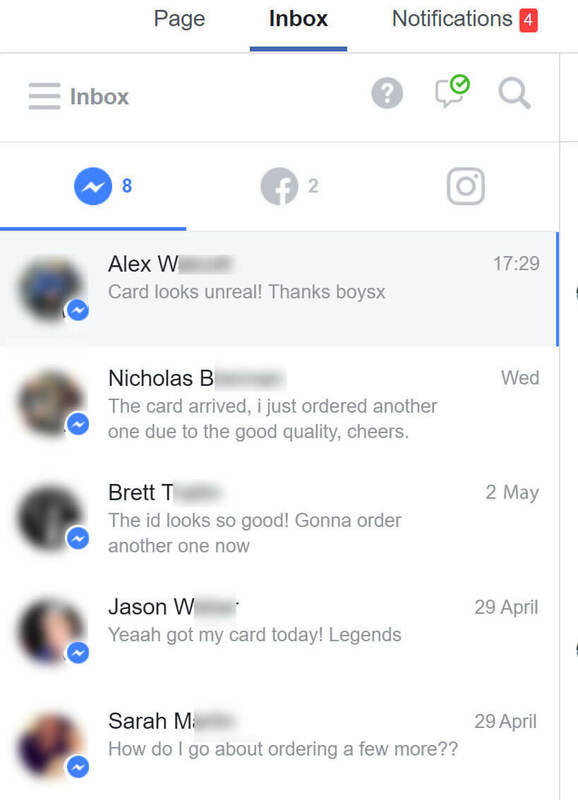 12/04/2018 – If you ordered a card between 15th of March-21st of March and noticed that it hasn’t come yet – we’ve just sorted the issue out and you should receive your card this week.